Hot on the heels of the release of her debut album, Odd One Out, released April 5th, London-based alt-pop singer GIRLI will be heading to Birmingham’s Castle & Falcon. 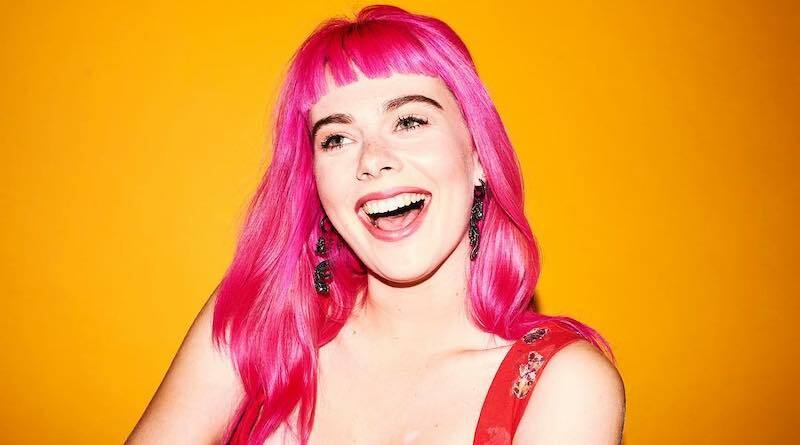 GIRLI (born Milly Toomey) brings together musical and aesthetic influences from pop and punk, melding together a head-to-toe pink aesthetic and feminism-themed lyrics that take their cues from riot grrrl. Evocative of the polarising sound of PC Music, GIRLI’s work divides audiences, but she appears to be on the rise, with her upcoming tour being her biggest to date. If you don’t know her already, GIRLI is one to watch. Tickets are on sale now. See below for a full list of dates. 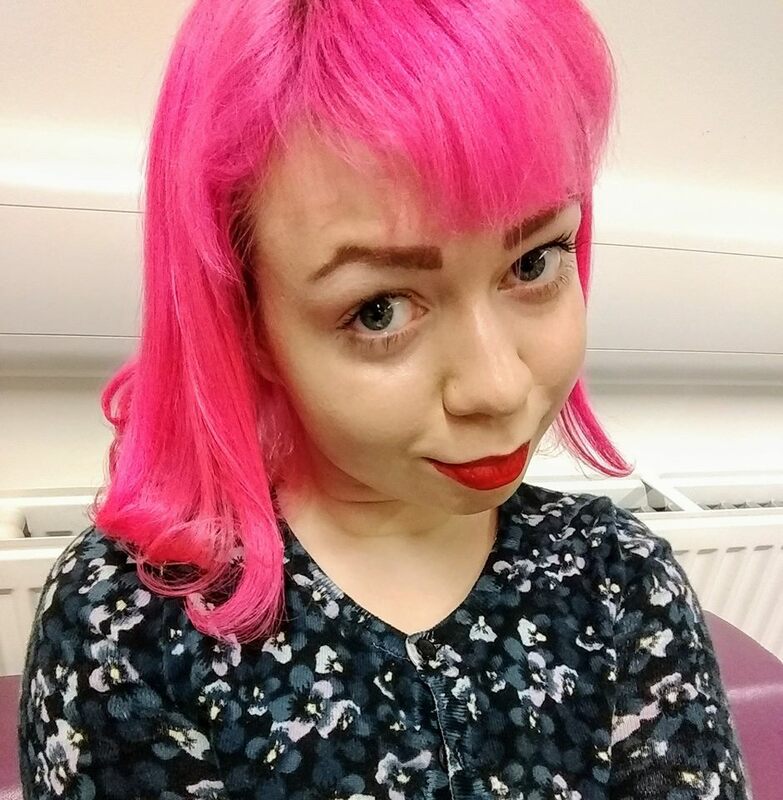 Sociology student at Uni of Warwick. Victoria Legrand fangirl. I like amplifying marginalised voices in music (female, LGBTQ, etc).